Working with different acts have helped Bankyondbeatz test quite a few variations of the same musical formula. 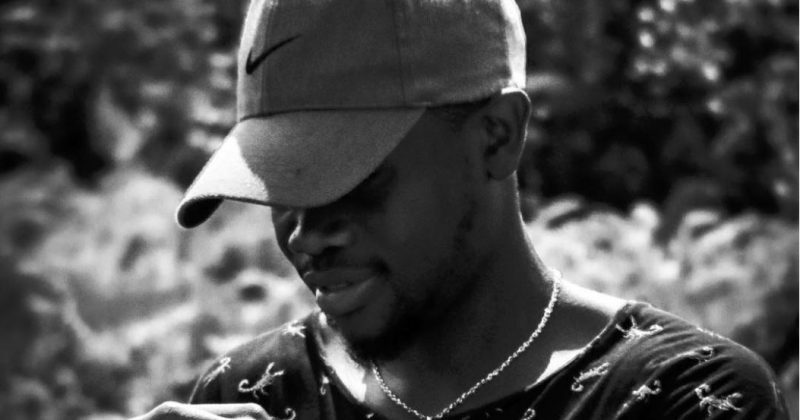 His EDM pop sound laced with venom has worked as a break-up song on Tomi Thomas assisted “Rosey”, but the result is more pleasant on “Sailing Away”, featuring Jacob Browne, an indie act from the UK. At a glance, the title reads like a no-fucks-given celebration of being alone, but the song finds Jacob Browne complementing his love interest’s ability to make things feel better. Singing “Can You Drive Me Away from the Storm”, “Sailing Away” carries a hint of melancholy hidden behind the preppy beat Bankyondbeatz produces with a guitar baseline, sweeping synth harmonies and pace drum riffs. But where Jacob Browne could have languished in his sadness, he prefers to bask in his lover’s warmth. You can stream Bankyondbeatz and Jacob Browne’s “Sailing Away” below.